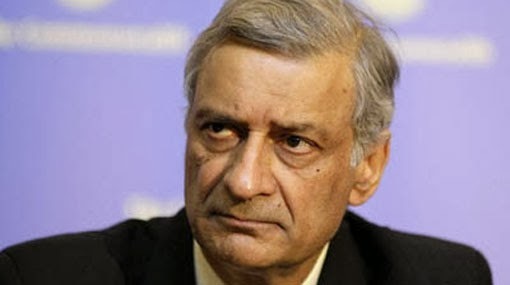 To be set up under the aegis of the Sri Lanka National Human Rights Commission and to be assisted and monitored by the Commonwealth Secretariat, the inquiry will investigate all allegations of torture committed by government agencies or arms of the state from 2009 (the final stages of the civil war) to the present, he said. The Secretariat has come under harsh criticism from international human rights groups, the media, and some member-countries who accuse it of sweeping human rights concerns under the carpet in respect of Sri Lanka, which is to become chair of the Commonwealth for the next two years. Mr. Sharma said the Commonwealth Secretariat had in fact initiated the process that would bring the issue of torture and national reconciliation under Commonwealth scrutiny and compliance. “We are also putting in place a scheme… that will assist Sri Lanka progress towards national reconciliation,” Mr. Sharma said. The inquiry would take 18 months to complete its work, Mr. Sharma said.